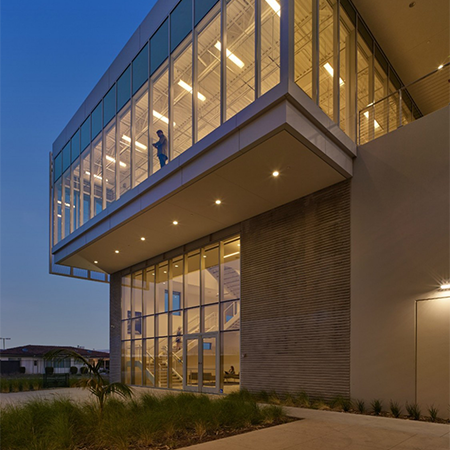 This project entailed the new construction of manufacturing and corporate office space in a low-income community within North Hollywood. The sponsor manufactures and distributes restroom accessories and plastic laminate toilet partitions for commercial building owners and provides highly competitive compensation to its employees at above living wages for LA County. The project retained all manufacturing and distribution jobs at the sponsor's existing facility and created additional permanent jobs.